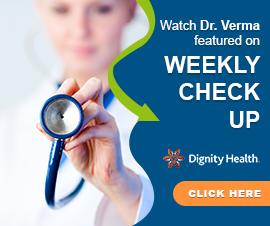 Performing a physical exam and asking detailed questions about your medications and your symptoms is an important first step in checking for medication allergies. Our allergists are highly experienced in these sorts of assessments and you can rely on them to ask the right questions and interpret your answers intelligently. Blood tests have very limited usefulness in testing for medication allergies. However, they can detect allergies to certain antibiotics, muscle relaxants, and insulin. We may recommend a blood test if you suspect you are allergic to one of these kinds of medications, and your allergic reaction was sufficiently severe to make a skin prick test unwise. Skin prick tests are a standby in almost any type of allergy testing, and for good reason. While skin tests do tend to give out false positives in some cases, they give reliable negative results and therefore can be used to conclusively rule out certain suspected allergens. We can perform these allergy skin tests in our office. 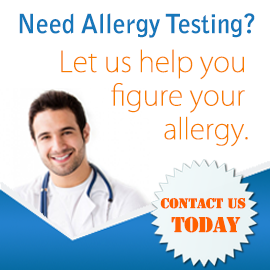 Ready to get tested for medication allergies? Contact us today to set up your appointment.